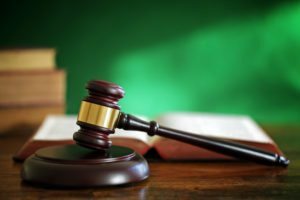 Nashville Car Wreck Lawyers and Attorneys | Law Office of George R Fusner Jr.
Who is the Best Car Wreck Lawyers in Nashville, Tennessee? If you or a loved one was hurt in a car accident in Nashville, Tennessee, you may have many questions and concerns. You may be facing high medical costs, lost wages due to missed days at work, and pain and suffering that may interfere with your ability to perform everyday life activities or to care for your children. All of these consequences can impact your life in many ways. Car wrecks can have both economic and non-economic consequences. The law affords victims and their families the right to seek damages for their losses. For example, if you’ve been hurt in a car accident and now have to hire a babysitter to care for your children while you undergo rehabilitation, you may be entitled to seek damages to cover these costs, in addition to seeking a recovery for medical expenses, and lost wages. If you were hurt in a crash due to the neglect or negligence of another person or party, you may have the right to seek damages for your medical costs, lost wages, and pain and suffering. 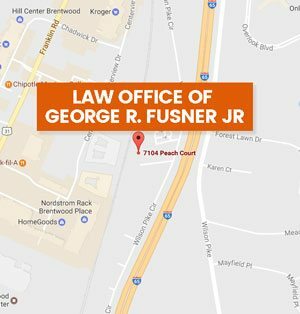 The Law Office of George R. Fusner, Jr. are car wreck lawyers in Nashville, Tennessee who work closely with individuals and their families. You may be wondering what your case is worth, or who is the best car wreck attorney in Nashville, Tennessee. The best car wreck lawyer is the attorney who will take the time to understand your unique circumstances and challenges, review your case, and fight for your rights either with insurance companies or negligent parties inside or outside of court. You want an attorney who has worked with personal injury cases and car wreck cases and who understands how the law works. You’ll want an attorney who has the negotiation skills to get you the results you may deserve, while also not being afraid to pursue your case in court, if necessary. The Law Office of George R. Fusner, Jr. has over 40 years of legal experience helping victims and families seek the recoveries they may deserve. 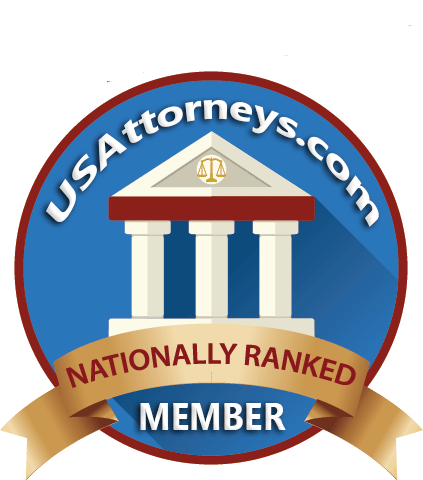 Should I Settle Outside of Court or Litigate? 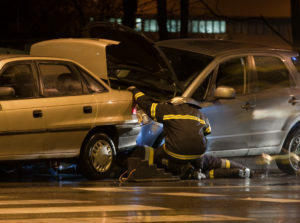 There are many ways to seek a settlement for your car accident. You can settle outside of court, or you can pursue your claim in court. Having a qualified car wreck law firm by your side can make a big difference in the outcome of your case. While not all cases need to be resolved through litigation, you’ll want to speak to a lawyer who is prepared to litigate, if necessary. For example, the Law Office of George R. Fusner, Jr. can speak to insurance adjusters to determine their reasoning for offering you the settlement they have made. If you believe that your settlement is lower than you deserve or doesn’t cover all your medical bills or lost wages, our firm may be able to help. One of the first steps in making a car wreck claim is identifying negligent parties and insurance companies responsible for your claim. The next step is determining the value of your claim. The Law Office of George R. Fusner, Jr. is a qualified car wreck law firm who can review your medical expenses, lost wages, and other losses to determine the value of your claim. We can look at accident reports and speak to witnesses to determine the role negligence may have played. Finally, we can identify all stakeholders who may be responsible for paying a claim. Once we are clear about the value of your claim, and stakeholders involved, we can write demand letters to the appropriate parties involved. In some cases, demand letters are sufficient to settle your case. A qualified lawyer can explain the situation, the evidence you have, and why you are seeking the damages you need. Many car insurers or negligent parties understand that fighting a claim in court can be costlier than settling outside of court. However, sometimes negligent parties don’t want to pay up, and sometimes insurance companies fail to offer individuals the fair settlement they deserve. In this case, you want a car wreck lawyer on your side who is not afraid to take your case to court, if necessary. Sometimes litigation can result in clients getting a larger settlement. However, pursuing a court case should only take place after your lawyer has set the foundations of your claim, by writing demand letters and gathering evidence. The Law Office of George R. Fusner, Jr. are car wreck lawyers in Nashville, Tennessee who can stand beside you every step of the way during your claims process. Let us put our over 40 years of legal expertise to work for you. We understand the unique challenges that victims of car wrecks face. Let our compassionate and caring lawyers help you. 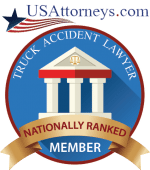 What Factors Lead to Car Wrecks in Nashville, Tennessee? Car wrecks can happen for many reasons, but the vast majority of car accidents are the result of human error. 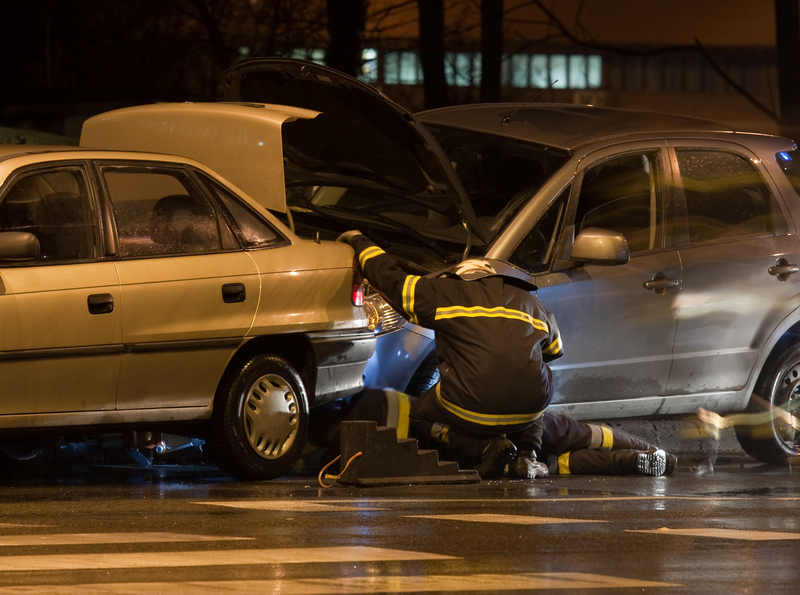 When individuals are involved in a car accident, the negligent party is responsible for paying the medical bills, lost wages, and pain and suffering of the victim or victims in the accident. What are some common causes of car wrecks in Nashville, Tennessee? These are just a few of the reasons why car accidents occur. If you or a loved one was hurt in a car wreck in Nashville, Tennessee, you may have important rights under the law. Contact the Law Office of George R. Fusner, Jr. today to learn more. If you have been hurt in a car wreck in Nashville, Tennessee, you may only have a limited amount of time to make a claim under the law. Know your rights. Seek the qualified counsel of a car wreck attorney who can help. Call the Law Office of George R. Fusner, Jr. at 800-427-8960 or 615-251-0005 today.